A no-nonsense bag for a pair of sticks. The Sound Percussion SB-1 is made of high quality durable cordura. 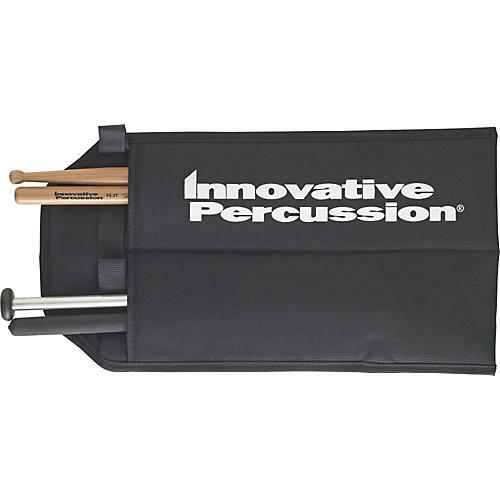 The SB-1 holds one pair of sticks or marching mallets.